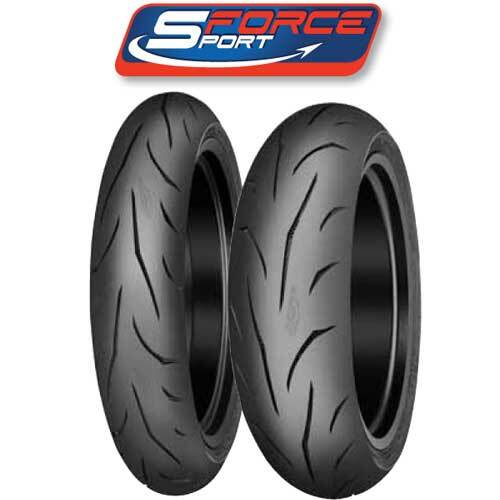 Motorcycle riders from touring to Supermoto class choose the Mitas SPORT FORCE PLUS motorcycle tire to enjoy a new dynamic road ride. 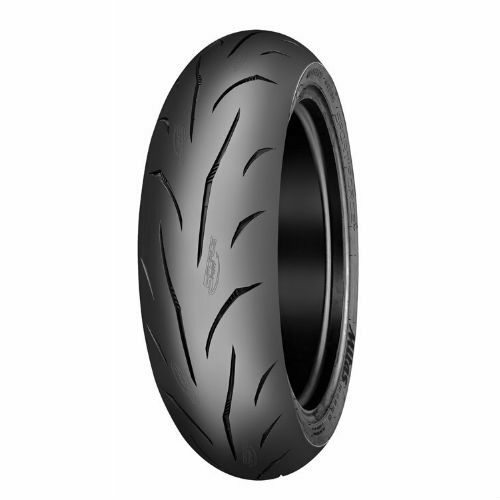 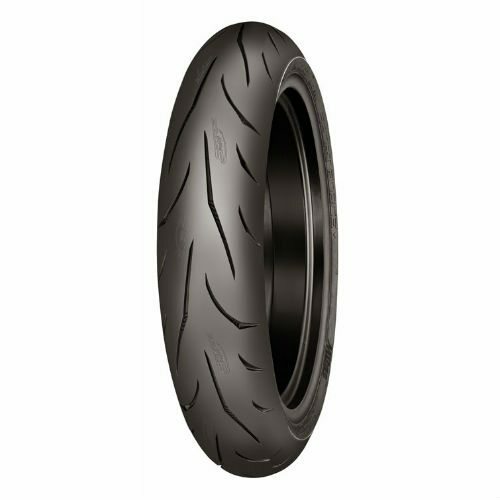 The Mitas SPORT FORCE PLUS Road Motorcycle Tire is the result of recent development activities, intensive testing and the used of high-end elastomers built in the tire’s tread compound. 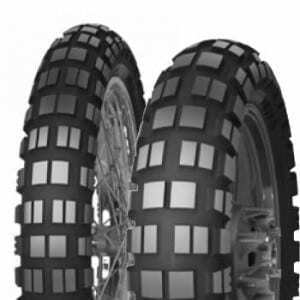 Sport Force Plus boasts superior performances throughout the tyre service life achieved by using Strong Carcass Technology (SCT). 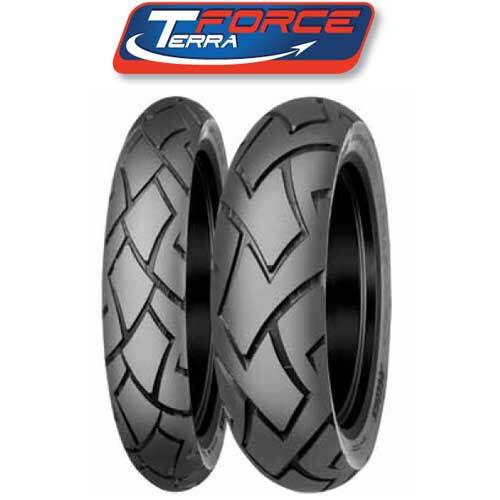 The 2017 Sport Force PLUS carries on the tradition of high-quality, high-end sport radials from Mitas. 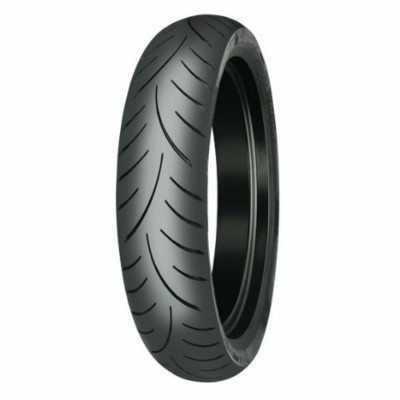 This is NOT a discount Asian tire, but an advanced European sport radial. 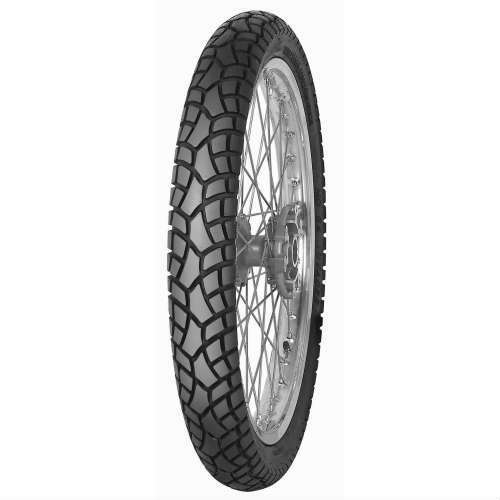 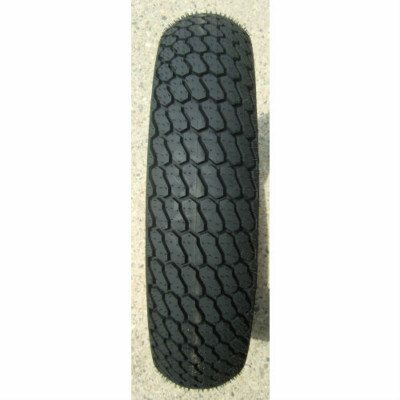 MOTORACE has been a Mitas distributor in the USA for over 20 years, and carries a complete line of US imports from Mitas including all dirt track and dual sport tires. 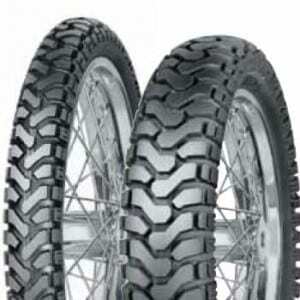 We know Mitas!